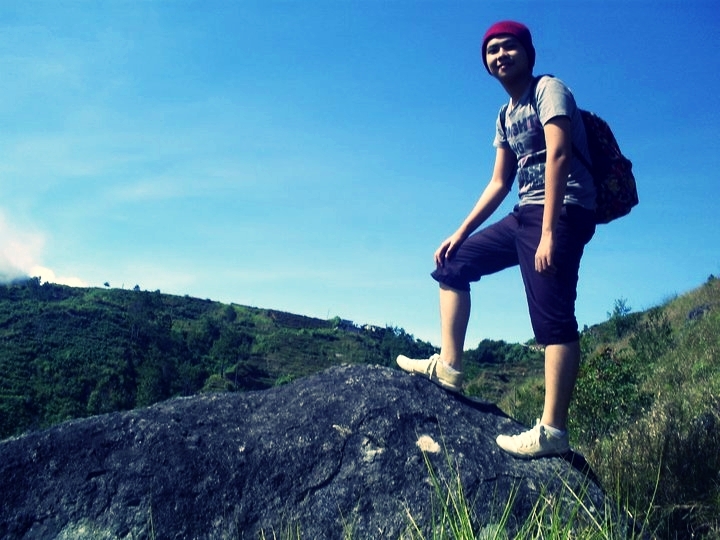 Hi, I'm RJ Barrete, from the Philippines! 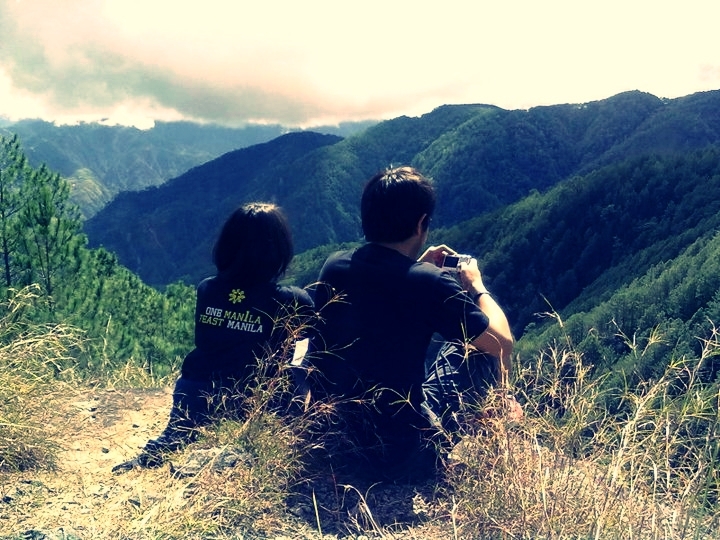 The reason why I made this blog is because I appreciate every single event in my life. 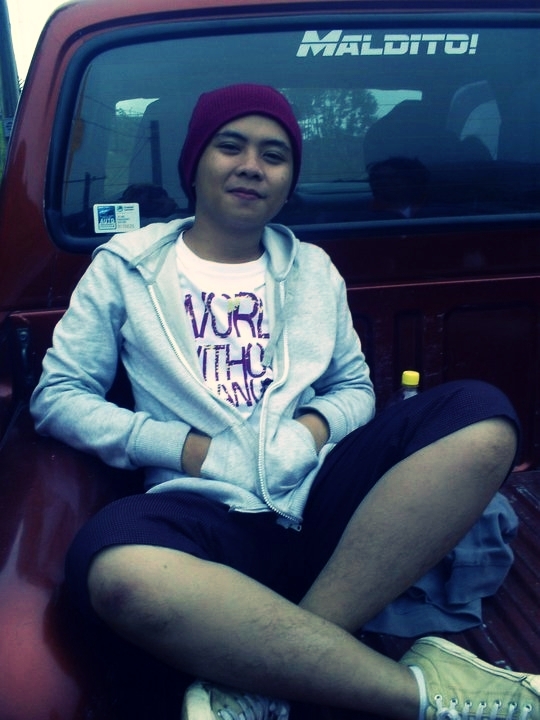 Always appreciate even the smallest happy moments in your life, it only comes once and enjoy life as if their is no tomorrow! 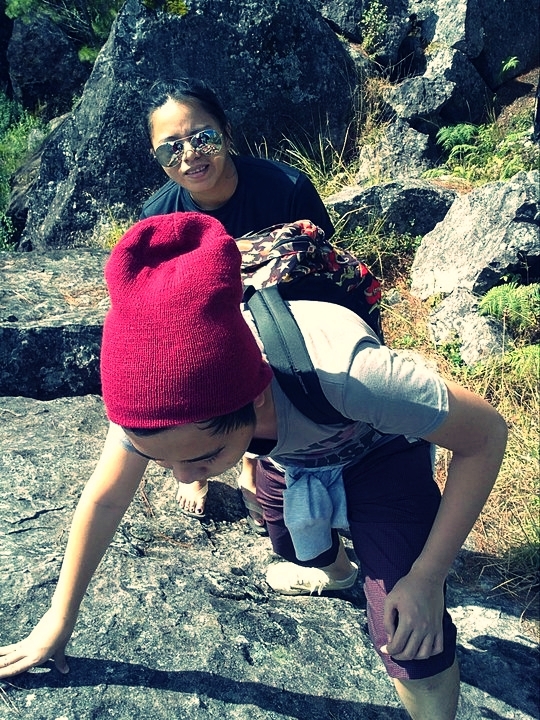 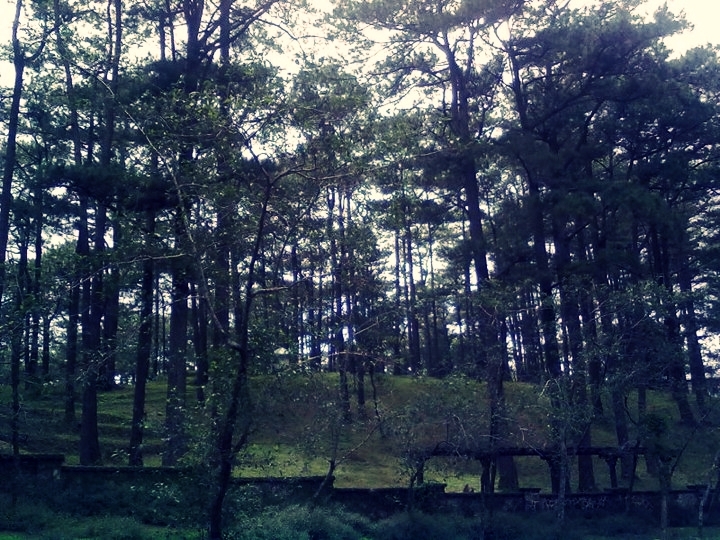 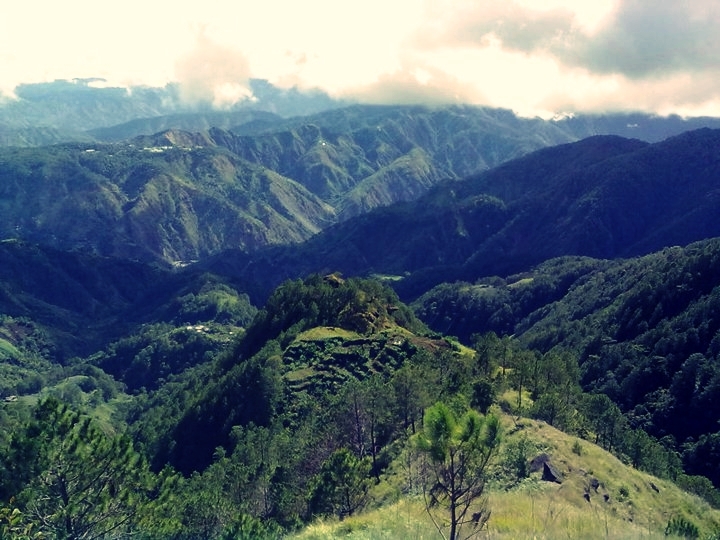 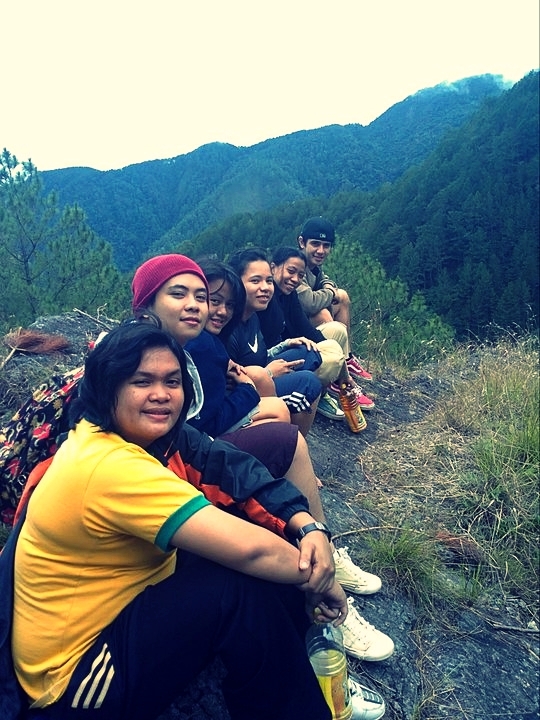 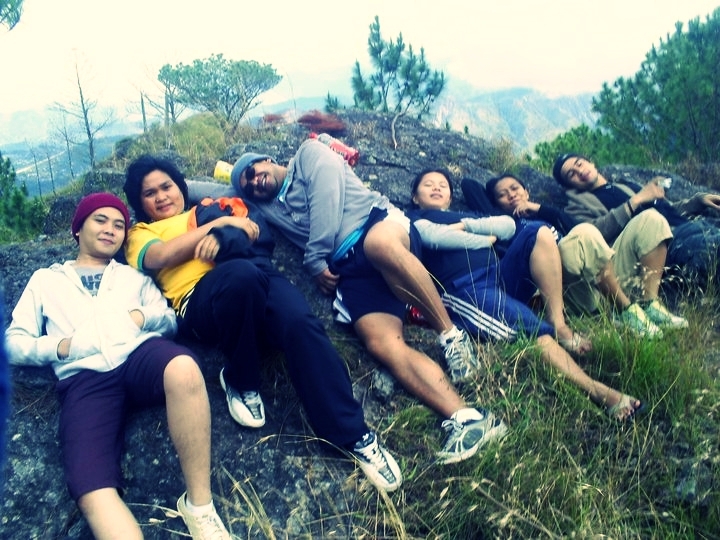 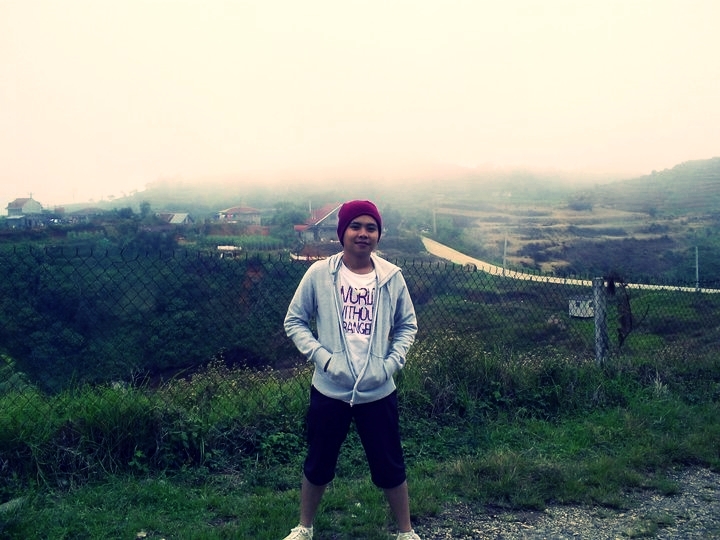 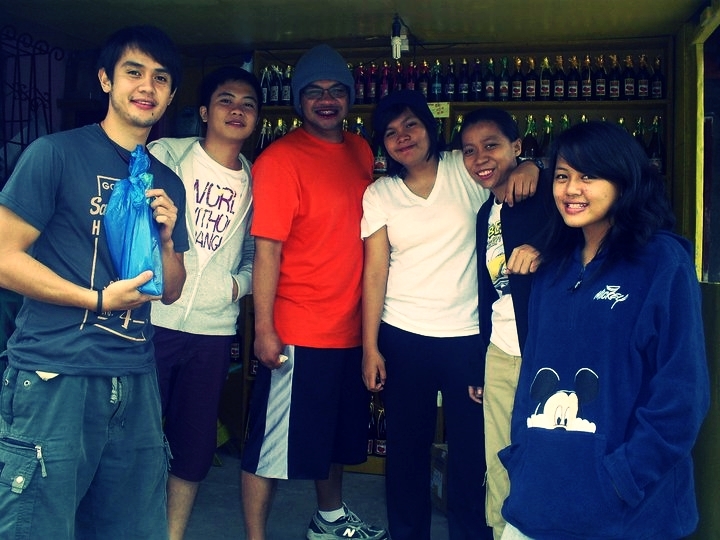 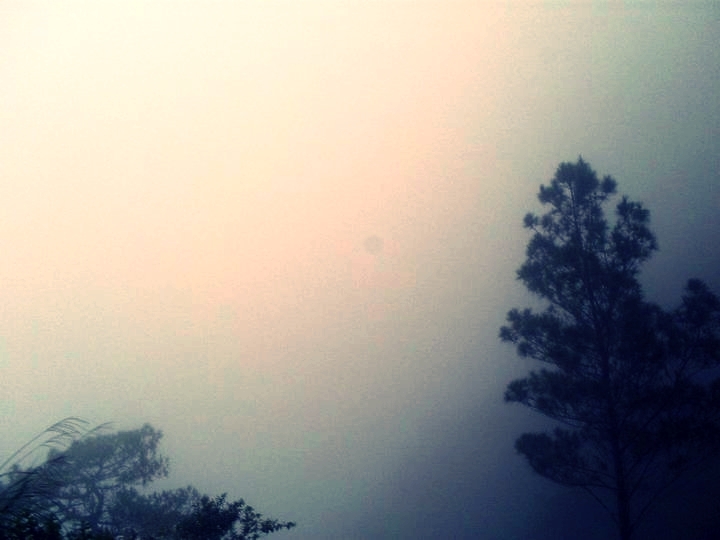 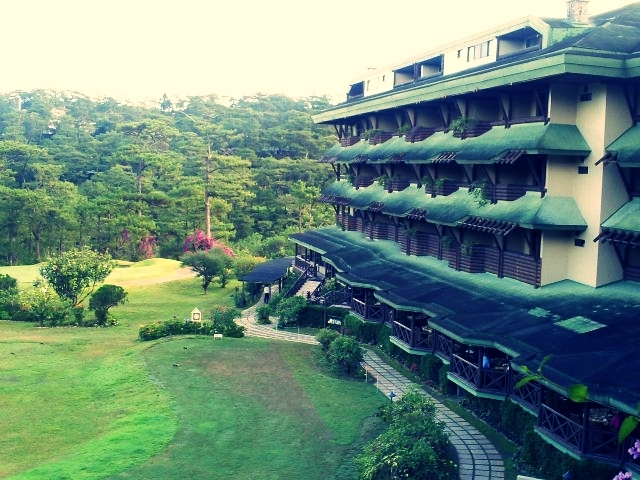 :) I Hope you like the photos (taken at Baguio City, Philippines). 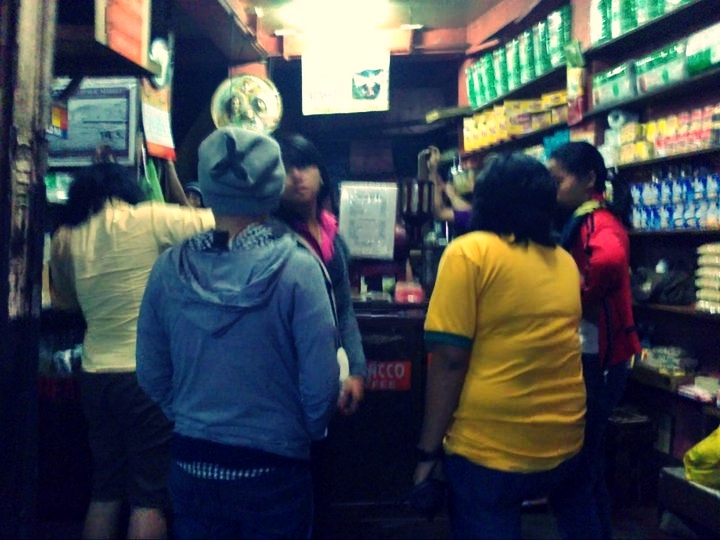 Your Baguio vacation wouldn't be completed without taking home some best coffee beans of the Cordilleras!You can find it over the market. 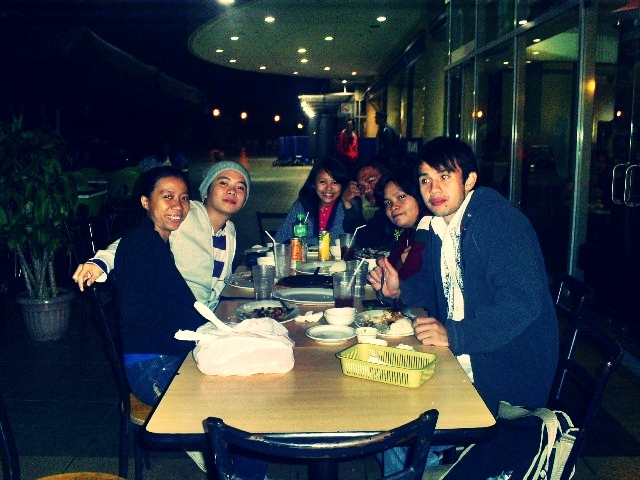 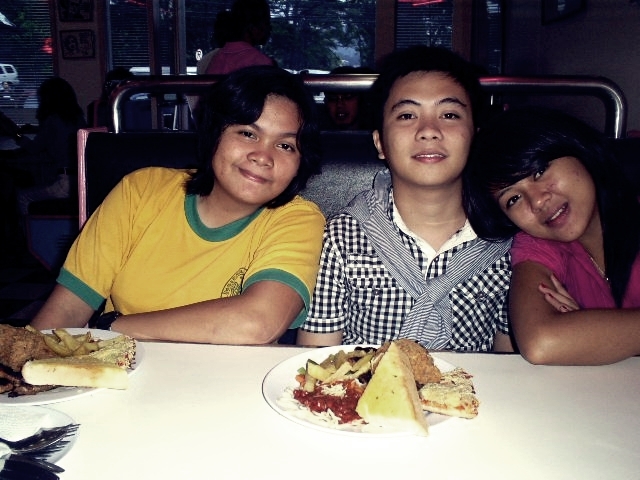 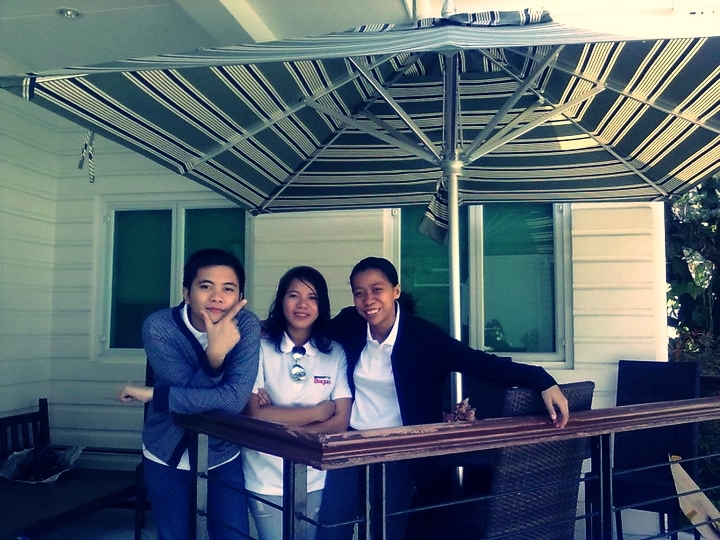 The 50's Diner Resto at Baguio City, Philippines. 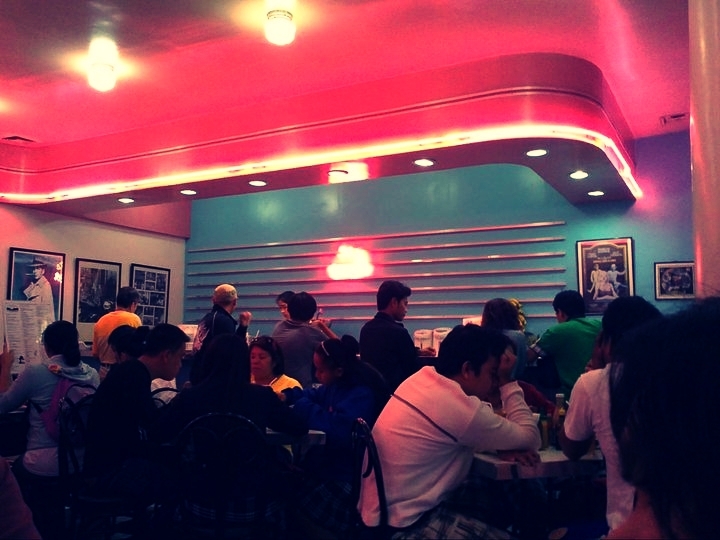 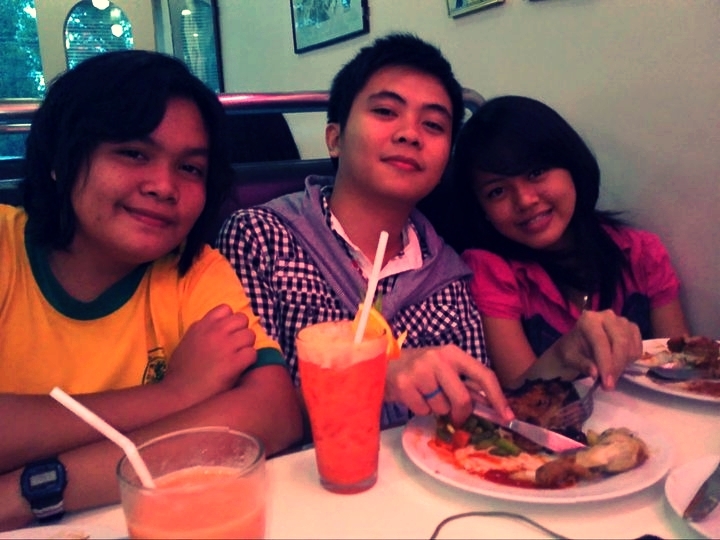 Pig-out!50's Diner is one place to remember when looking for a good place to eat in Baguio. 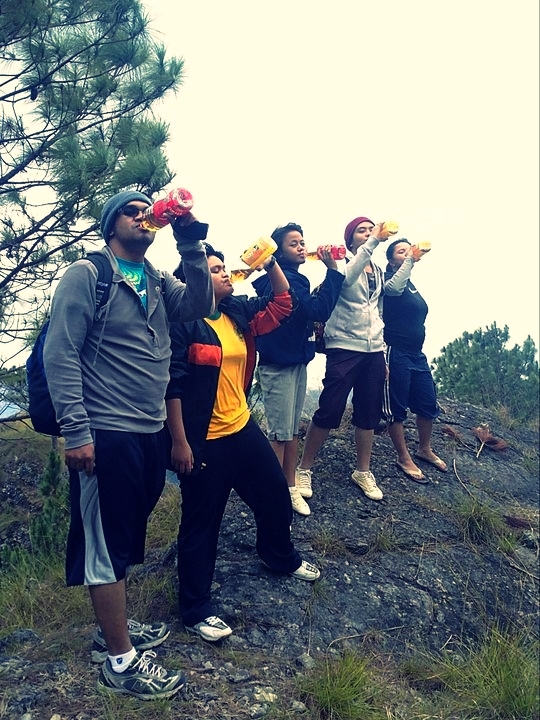 Fruit Wines made in the province of Benguet. 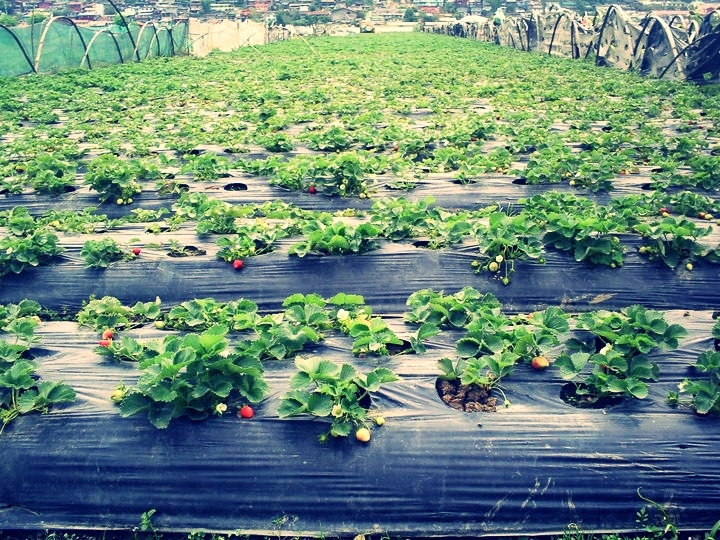 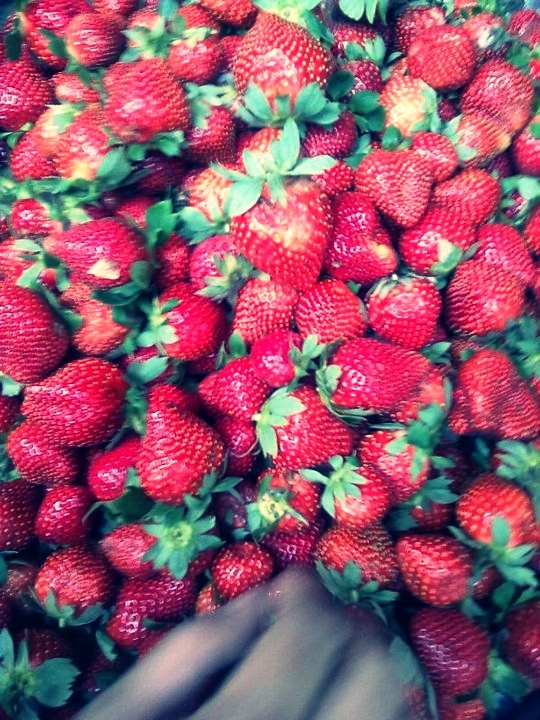 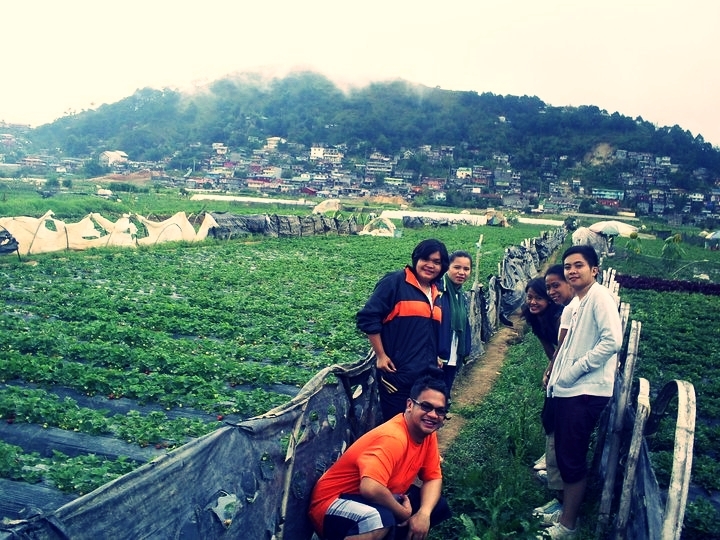 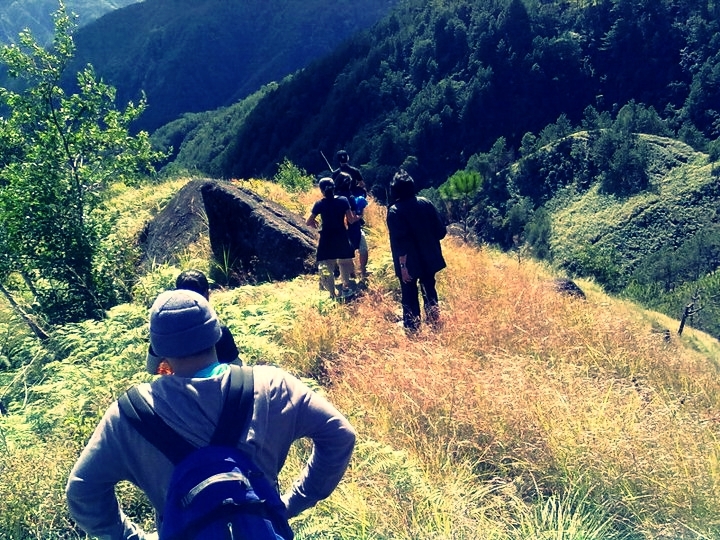 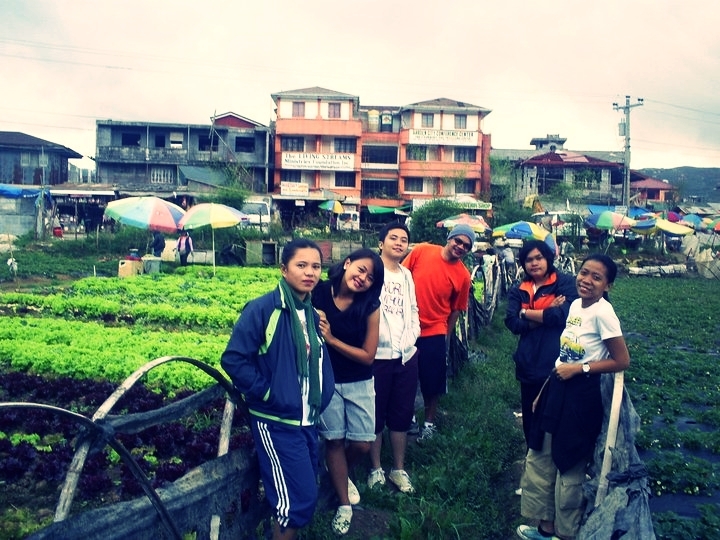 Visit the strawberry fields in La Trinidad, Benguet. 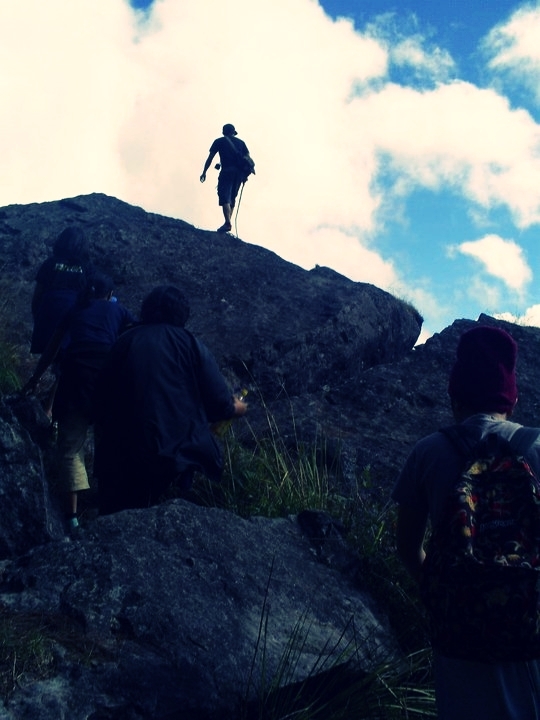 Go down, then go up!